List of the Most Beautiful Marathons that you can run in the United States. From the Catalina Island Marathon to the Boston Marathon. 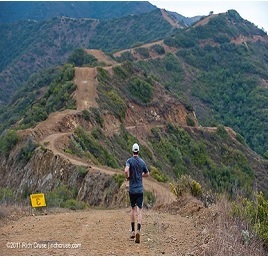 Catalina Island Marathon is California oldest off road trail marathon of 50 miles of rugged coastline and 42,000 acres of sweeping valley, and rocky hillsides. When you run you can see the beautiful coastline and buffalo running wild on the rugged terrain. The view is spectacular and breathtaking. This marathon is great for endurance runners and challenging climbers. You can enjoy the beautiful beach of the crystal waters to swim after the run. Parasailing, Paddle boarding, Zip lining and hiking are a few of the amazing adventures you can enjoy on the island. The run is on March 10th 2018. 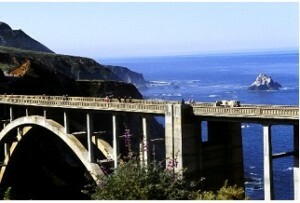 Big Sur Marathon is one of the most beautiful coastal scenic runs in California. The run starts on California Highway 1 from Big Sur to Carmel the last Sunday of each April. The Big Sur is the largest rural marathon. The journey begins with towering redwoods, beautiful beaches, and coastal mountains and the iconic Bixby Bridge. You will be greeted by a tuxedo musician playing a Yamaha Baby Grand Piano. This race is an official Boston qualifier. The race is on April 29th, 2018 with a 6 hour limit. 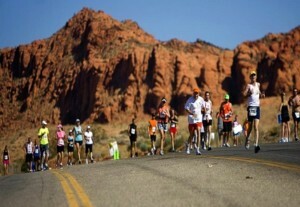 St. George Marathon is in Utah. This marathon is known as the most scenic and fastest marathon with the beautiful mountains and downhill running. The route is one the most beautiful mountain trails to run. You can see Red sandstone cliffs, canyons and streams. You run descending 2600 feet through scenic Southwest Utah to gorgeous Northern Park. The race is October 6th, 2018. Nappa Valley Marathon in Nappa Valley California. The Nappa Valley Marathon is known for running in the valleys of grapes which is the most beautiful flat scenic course. 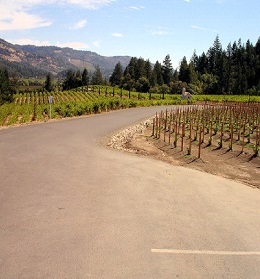 You will run through the Nappa Valleys and the Sonoma Valleys. You can enjoy the most amazing pasta dinner and local wine and beer the night before the race. After the race you can enjoy the most prestigious wineries, lavish resorts and amazing spas. There are hot air balloon rides, bike tours and a Valley Wine Train to tour the Nappa Valley country side. The race is April 4th, 2018. 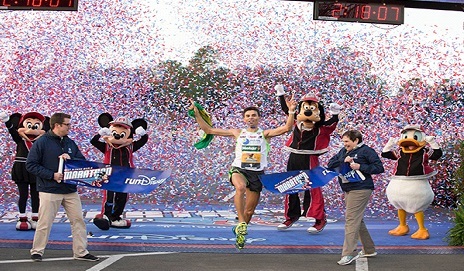 Disney Marathon is the ultimate running adventure in Florida. It’s a fairy tale come true for runners who want to run in the most magical place on earth. You run through Disney characters and enjoy the most beautiful place Disney World. There is a four park celebration with Disney entertainment and Disney characters. The race is January 7th, 2018. Honolulu Marathon runs with the Pacific Ocean to Waikiki Beach Diamond Head, KoKo Head Volcanic Centers and more islands. 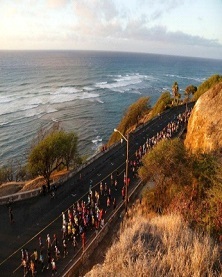 Honolulu Marathon is the 4th largest marathon. The marathon has spectacular ocean views and incredible scenery. After the race you can enjoy catamaran rides, helicopter rides, snorkeling, surfing, paddle boarding and many other water sports on the beautiful Pacific Ocean. Man-made swimming lagoon, white sands and beautiful sunsets will give you the beach paradise you were looking for. The race is December 10th, 2018. 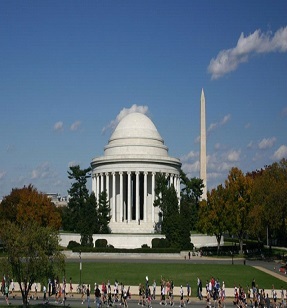 Marine Corps Marathon is in Washington D.C. and the marathon of monuments. You start at the Potomac River in Arlington Virginia pass Washington D.C. landmarks back to Virginia. The race is ad showcase for Marin Skills and raise funds for wounded service members. This marathon is very popular! The race is October 28th, 2018. 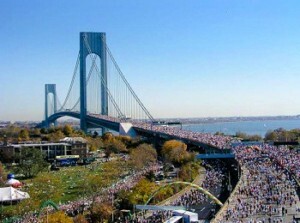 New York Marathon is the world’s largest marathon. This marathon is for the elite long distance runners with qualifying times. You run through five boroughs of the most diverse city which is New York City. You run through the Bronx, Central Park, downs the East River to the New York Harbor and finish at Staten Island. After the race you can visit Statue of Liberty, Central Park, Empire State Building Broadway Plays, 911 Memorial and Times Square. You will experience the big city life. The date is November 4th, 2018. 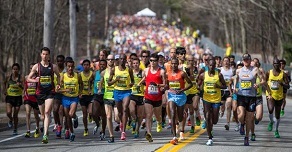 Boston Marathon is held on Patriots Day, a holiday in Massachusetts commentating the first battles of the Revolutionary War and is a qualifying marathon. The is a historic course run starting on Main Street in the rural New England town of Hopkinton and finishes in Copley Square in Boston. You run on beautiful suburban streets of wooded area with uphill and downhill challenges. You can visit Martha’s Vineyard, Bunker Hill Monument, Statue of Paul Revere, Freedom Trail and the Boston Harbor. And many more beautiful museums and parks. The race is April 16th, 2018.